Your Team and Your Program? 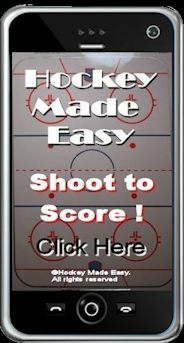 Hockey Made Easy— Training Instruction Manual has over 220 + pages, 2,000 tips and 200 diagrams and drills. at home prior to practice. of individual players and team by end of season.